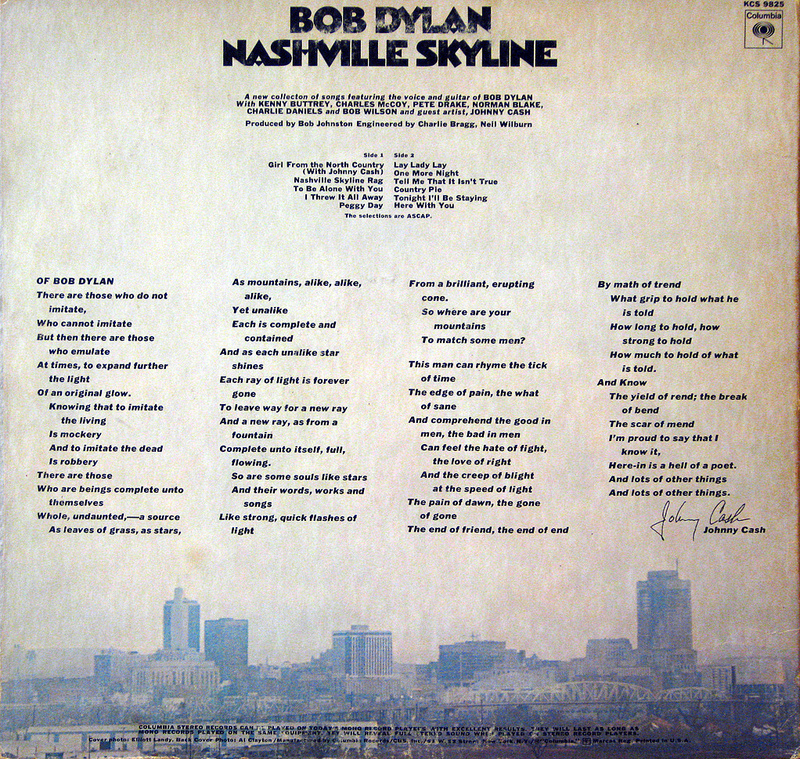 HISTORY – 9 April 1969 – BOB DYLAN Releases His NASHVILLE SKY Album 50 Years Ago… | TURN UP THE VOLUME! 50 years ago today. 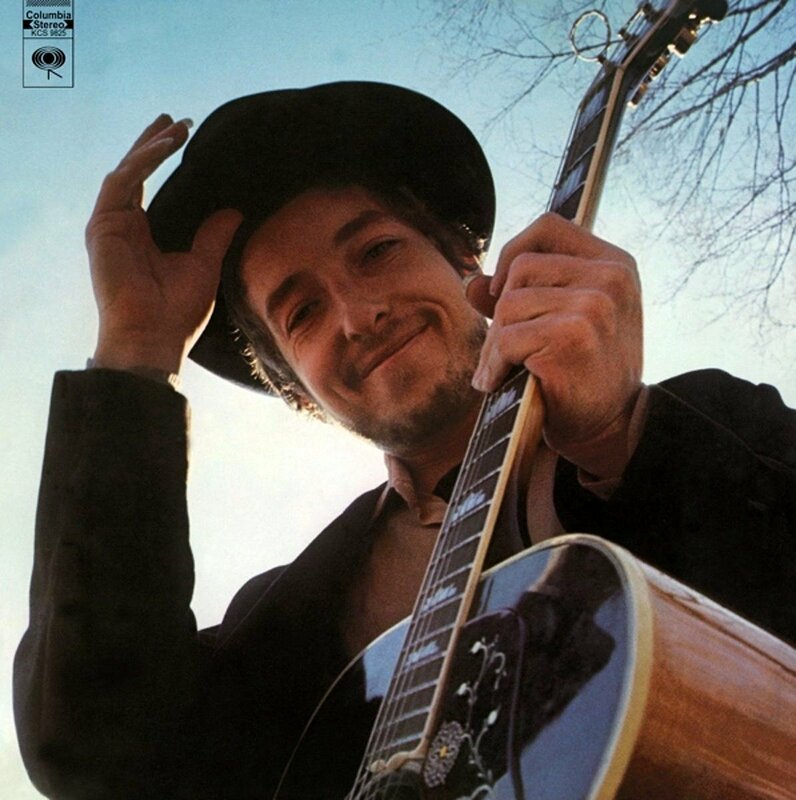 It included the beautiful track and hit single Lay, Lady, Lay. The country influenced album hit the top spot of the UK charts and peaked at #3 in America.